The Trevor Project is the leading national organization providing crisis intervention and suicide prevention services to lesbian, gay, bisexual, transgender and questioning (LGBTQ) young people ages 13-24. Call 866-488-7386 any time for help. Services are available 24/7 both locally and statewide (801) 587-3000. Our licensed clinicians provide prompt and compassionate crisis intervention, suicide prevention, information and referrals as well as follow-up services, emotional support, and assistance to individuals experiencing emotional distress or psychiatric crisis. The BYU Counseling and Psychological Services are an excellent resource for helping students process the difficult situation of being LGBTQ/SSA and Mormon. The counselors are trained professionals that make their patients’ mental health a priority. All sessions are completely confidential by law. Sessions are free for full-time BYU students. For those who are attending UVU rather than BYU, a comparable program can be found at the UVU Psychological Services. It is staffed by trained professionals and provides low-cost individual and group therapy. The Behavioral Health Clinic offers outpatient services for adults, children, and adolescents. The clinic provides psychiatric evaluation and diagnosis, consultation, therapy services, and medication management. 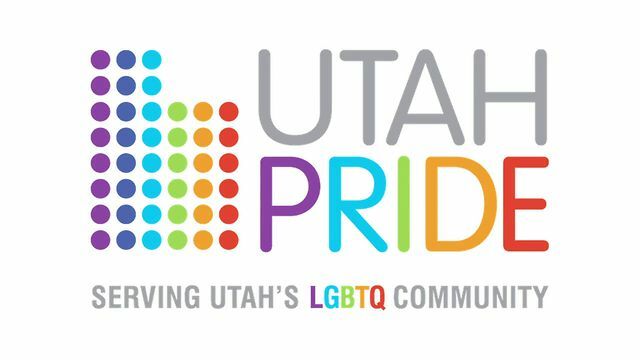 The mission of the Community Counseling Services at the Utah Pride Center is to assist individuals in meeting their emotional, psychological, and mental health needs. The Community Counseling Services carries out its mission through four essential roles and functions: counseling and psychotherapy, crisis intervention, consultation, and outreach programming. If you are not a student but still live in Northern Utah, you can find therapy at Wasatch Mental Health. They primarily take Medicaid insurance, but do take other insurances and provide some services to low-income patients. OUTreach Resource Centers is a non-profit collection of LGBT youth resource centers dedicated to transforming communities and saving lives through comprehensive programming, community advocacy, and training designed to promote positive outcomes for underserved populations. The mission of the Center for Women and Children in Crisis is to provide a caring, advocating, safe, and educationally based environment for survivors of domestic violence and sexual assault. Volunteers of America, Utah is a human services nonprofit organization with more than 150 paid staff who serve more than 10,000 people across the state each year through programs addressing homelessness, substance abuse, mental illness, and domestic violence. Thousands of volunteers and partners join with us to accomplish our mission to reach and uplift those in greatest need.